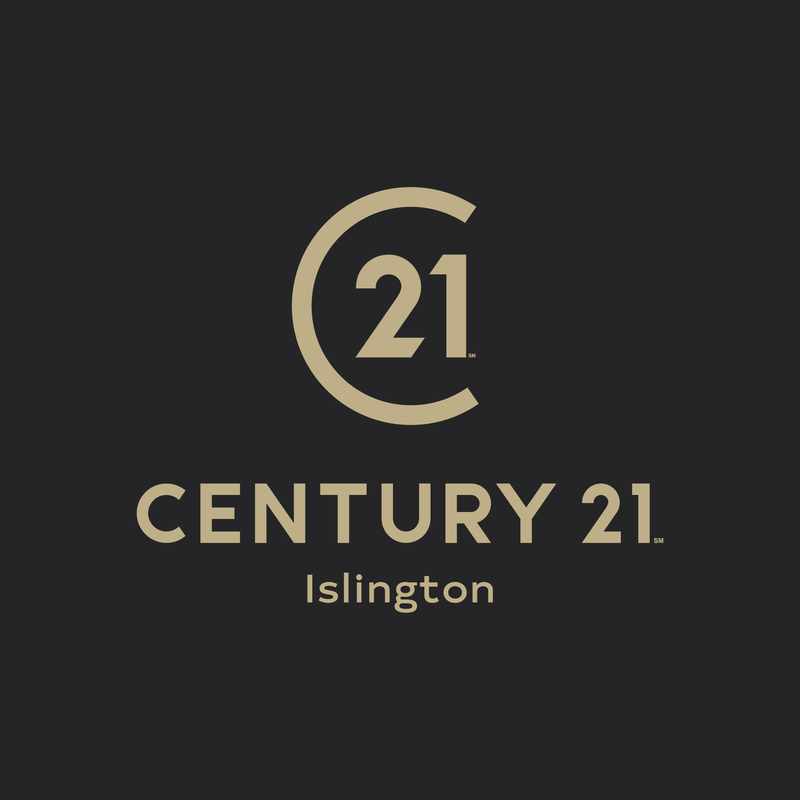 The team are proud to represent Century 21 to the iconic Islington area, offering professional, property related advice. At Century 21 Islington we now offer instant online valuations, simply click on the link below and enter your postcode for an indication of what your property may be worth. We also offer lettings valuations so you can see what rental price you can achieve for your property. To view a list of our tenant fees and charges, please click here. 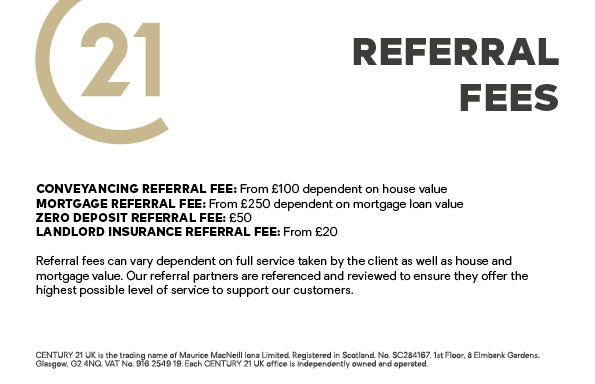 To view a list of our landlord fees please click here.